Vishal Gupta, Managing Director of Blue Mount, domestic and commercial water purification systems, has introduced water treatment system that combines the purity offered by the alkaline RO process and the tremendous benefits of anti-oxidant alkaline water that includes restoration of the body’s pH balance and improving cellular hydration. 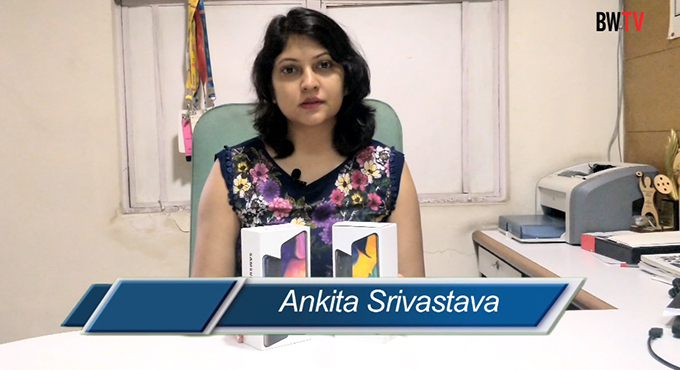 “With new advancements in technologies, the demand for a more advanced purifier began. UV tube for bacteria deactivation and similar other refinements started to become the norm in the industry. 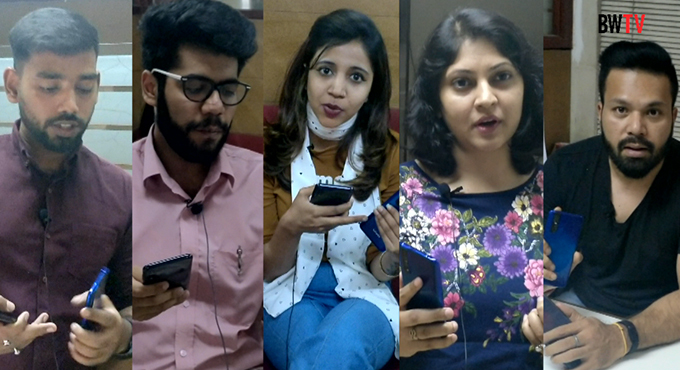 It brought several innovative ideas to the R&D team. 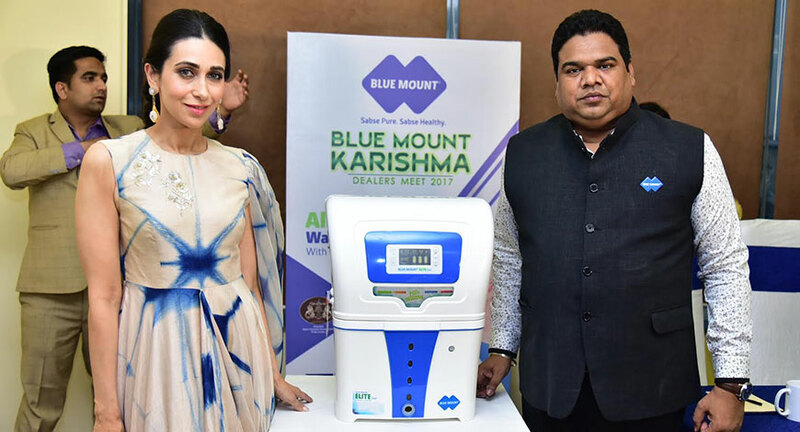 After many tests and trials, the company has come up with the new purifier,” says Gupta, who has recently signed Karisma Kapoor as the company’s brand ambassador. The company has already established its presence in Afghanistan, Bangladesh, Sri Lanka, Egypt, Nigeria and Nepal through brand associates. 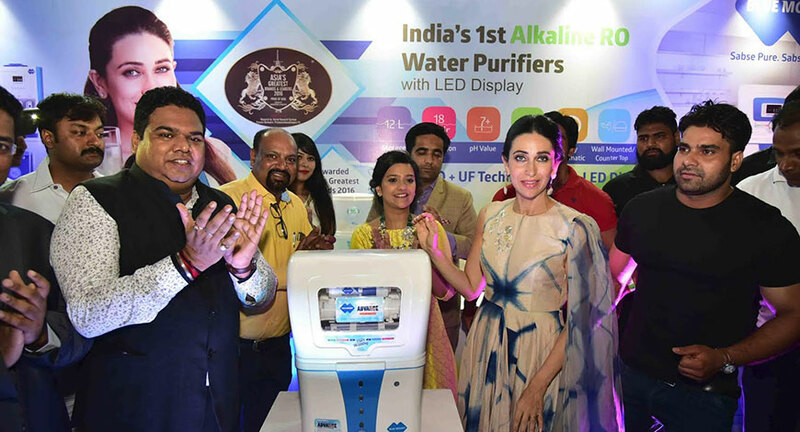 Blue Mount is constantly spreading awareness about the benefits of alkaline water by participating in various exhibitions. With an investment of Rs 10 cr and a current turnover of Rs 50 cr, the company plans to expand in Bhutan and the Dominican Republic. “We have participated in the India Expo 2017 in Kenya and plan to expand in 40 countries by end of this year,” informs Gupta.